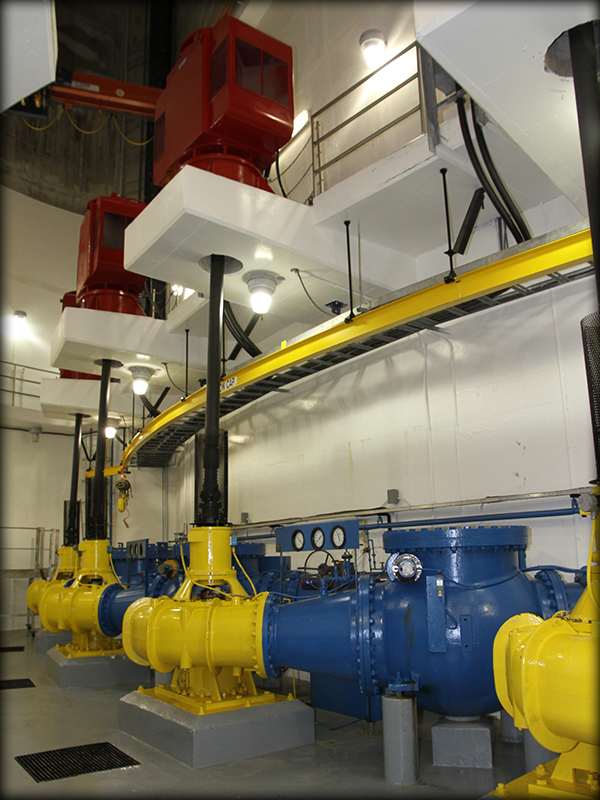 Superior Millwright | Laser alignment, condition monitoring and industrial services. Centrally located in Moncton New Brunswick, we are able to efficiently cover the Maritime Provinces. Superior Millwright Inc. specialises in laser alignment, condition monitoring and industrial on site service. We also have a full machine shop and fabrication facility. With the ability to provide these services, Superior Millwright Inc. can cover all maintenance areas required in the industry. Our clients are very important to us, therefore we strive on providing a service that meets or exceeds their expectations. Superior Millwright Inc. is committed to safety and we are well aware of the importance of safety in the industry. We have our own safety program in place to ensure that the services we provide are done in a safe manner while maintaining efficiency. In my opinion, Superior Millwright, met the challenge admirably with a product on time at a competitive price. I would have no hesitation to recommend their service. 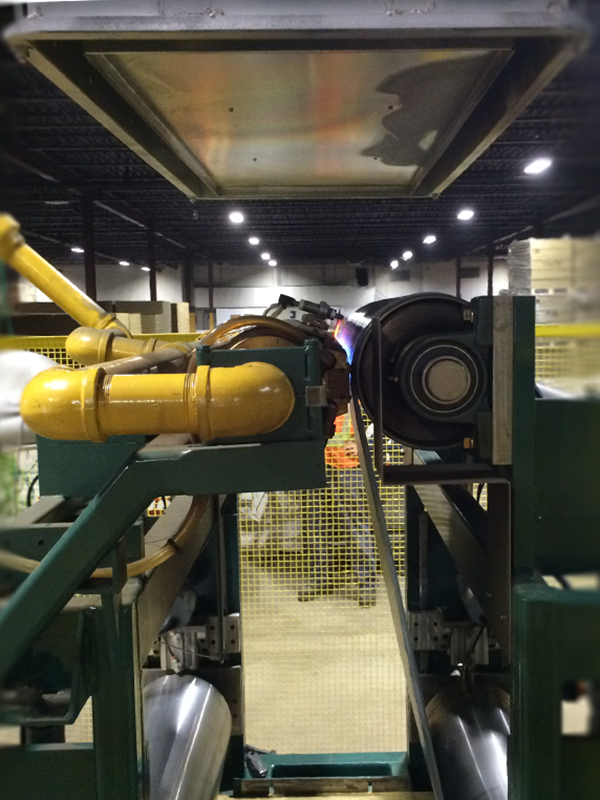 Overall our experience with Superior Millwright has been very positive. They make sure that we are fully satisfied with the job accomplish. With our business everything is about precision and Superior Millwright were able to meet our requirements in every detail. Attention to detail is a key for us. Superior Millwright folks are truly team players… Working together to meet every new challenges as they occurred! Their levels of professionalism is high, they go over and above to do a good job! Will recommend. Superior Millwright has been able to fabricate exactly what I needed for my business. It was a perfect fit. These guys are seriously reliable. Years of Experience, Trust the Pro! Km we can cover to go on site! Centrally located in Moncton New Brunswick, we are able to efficiently cover the Maritime Provinces. 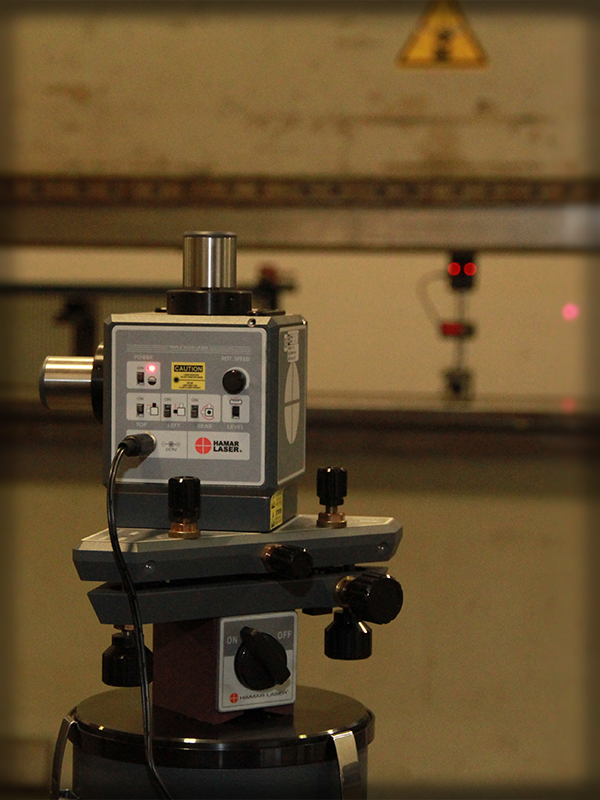 Superior Millwright Inc. specialises in laser alignment, condition monitoring and industrial on site service. We also have a full machine shop and fabrication facility. With the ability to provide these services, Superior Millwright Inc. can cover all maintenance areas required in the industry. Copyright 2015 | Les Druides du Web Inc. | All right reserved.